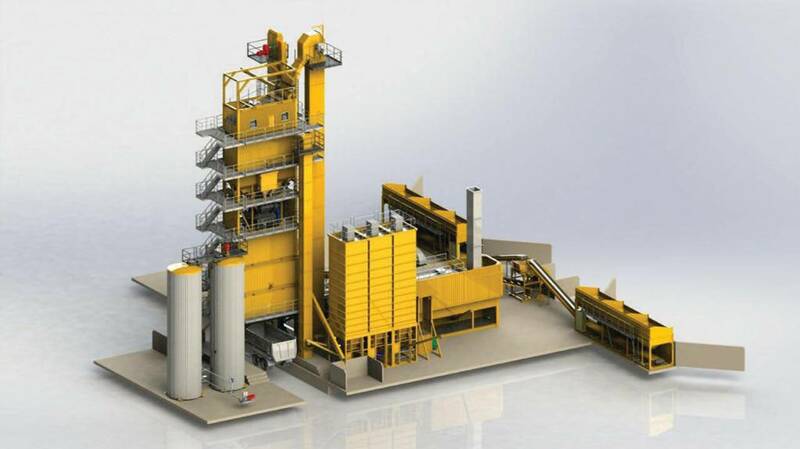 A 3D illustration of Lintec CSE3000 asphalt batching plant. Lintec LEA100 concrete cooling ice plant and storage container arrangement for a maximum production capacity of 400 t /day. Linnhoff asphalt batching plant from Lintec & Linnhoff. Eurotec concrete batching plant from Lintec & Linnhoff. 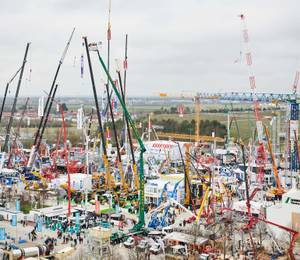 Lintec & Linnhoff at bauma 2019. 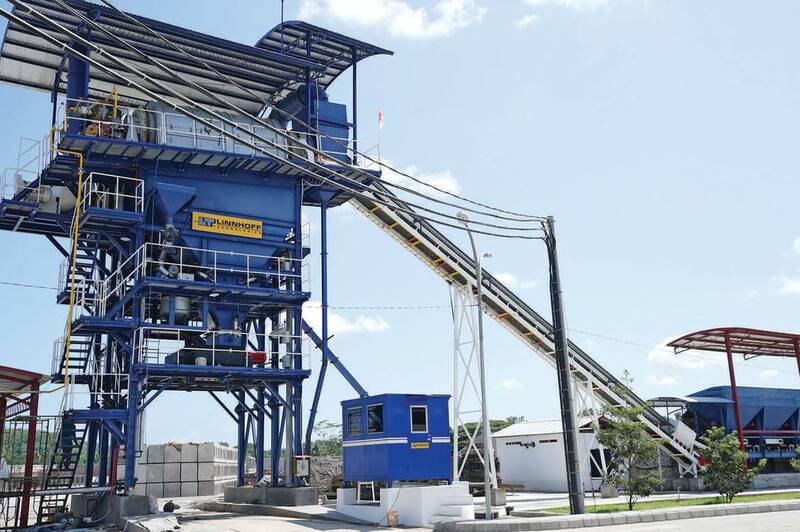 Lintec & Linnhoff Holdings Pte Ltd, a global manufacturer of asphalt and concrete batching plants, has introduced its latest innovations - one of them is a new Lintec containerised asphalt plant series, the CSE asphalt plant. 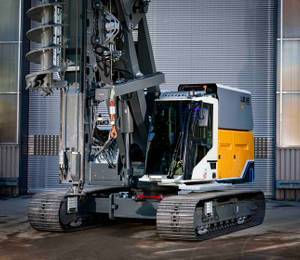 The model currently available is the CSE3000, with an average capacity of 220 - 240 t/hr (at 3% moisture content). 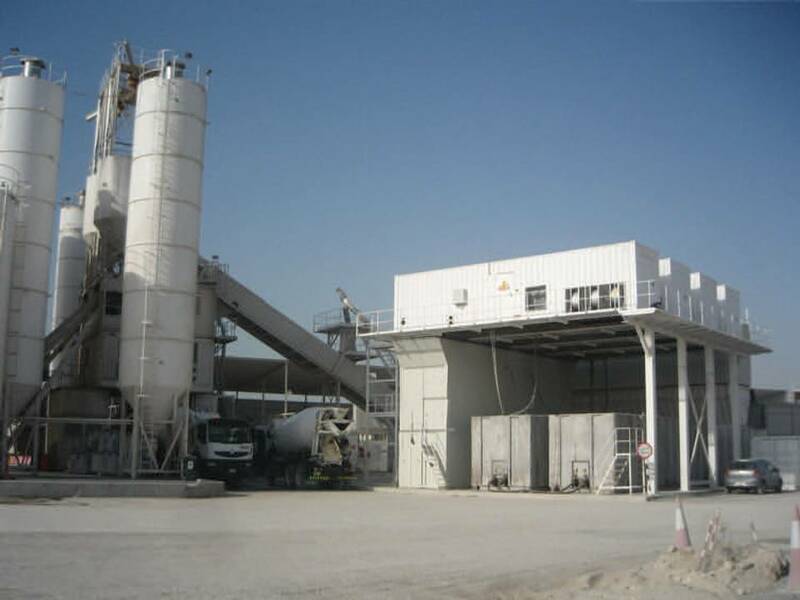 The company said the new series has been developed to provide an option of a highly versatile containerised asphalt batching plant. The basic concept of CSE structure allows the plant to be easily retrofitted and upgraded in the future without any major structural modification. 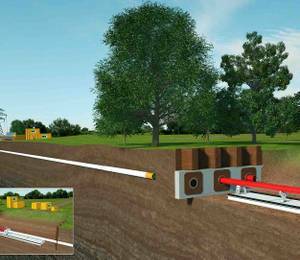 The CSE plant is highly customisable to be a city plant. 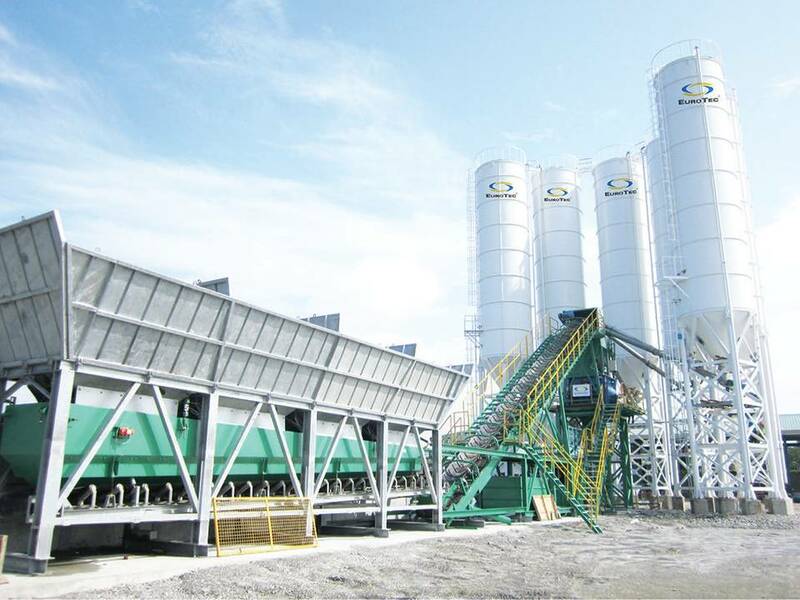 The basic plant can be easily upgraded with the Lintec Ecological Processing (LEP95) warm asphalt mix system, hot or cold recycling system, environmental protection system for the bitumen fumes, foreign filler silo, integrated hot storage silo, and so on. 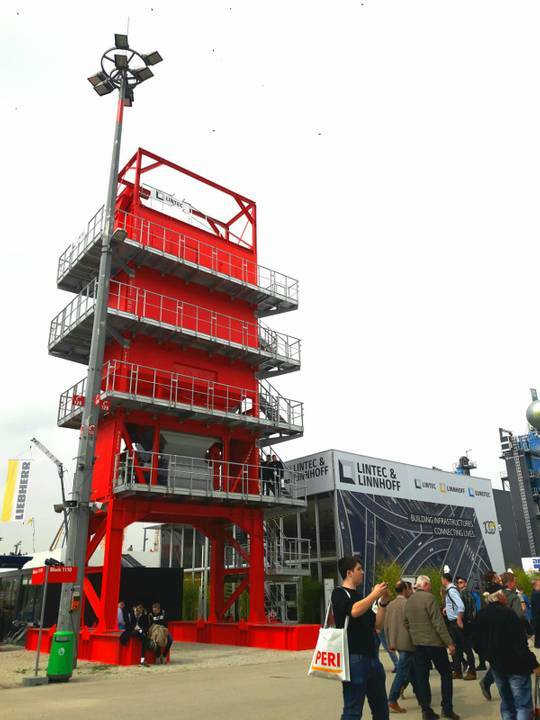 In addition, Lintec & Linnhoff offers its new Lintec Eisanlagen (LEA) concrete cooling plant. The first available model, the LEA 100, is built in a single 40-ft HC sea container with ice production capacity of 100 t/day. Due to its containerised structure, it can be stacked on top of the storage containers and the storage units are upgradeable from 60 t to up to 400 t a day. The LEA 100 is a dual function ice/ice water plant controlled by a single switch. This innovative design allows the production of either ice or chilled water from the same ice generator module. The LEA 100 plant uses ammonia (NH³) as the main refrigerant. Ammonia is believed to be the most effective natural refrigerant that is environment-friendly, as it is water soluble and contains simple elemental structure. Furthermore, with its platelet method, the LEA 100 consumes up to 30-50% less energy compared to conventional drum ice plants, said Lintec & Linnhoff. The company further pointed out that the LEA 100 plant offers excellent durability and flexibility, enabling it to handle water of far greater total dissolved solids (TDS) levels than any conventional ice plants can handle. The first-in-first-out (FIFO) principle in the LEA plant ensures that the oldest ice is consumed first to avoid any blockage or glaciation from older and stagnant ice. 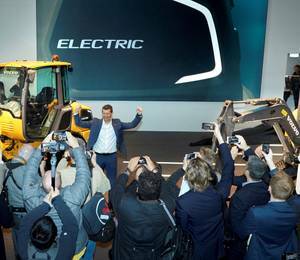 At bauma 2019, Lintec & Linnhoff also celebrates its new brand identity and 100 years of business operation. 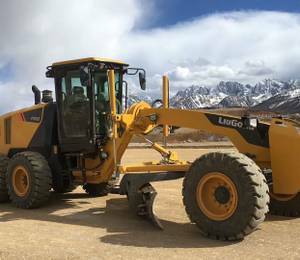 Lintec & Linnhoff is a global manufacturer of asphalt and concrete batching plants under the Lintec, Linnhoff and Eurotec brands. 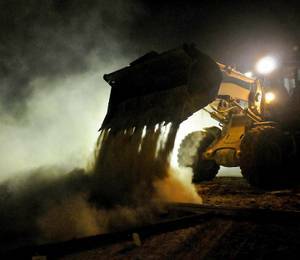 The company also provides innovative pavement related technologies and machinery as well as specialist concrete cooling solutions that meet or support industry standards for environmental impact, recyclability and reusability.